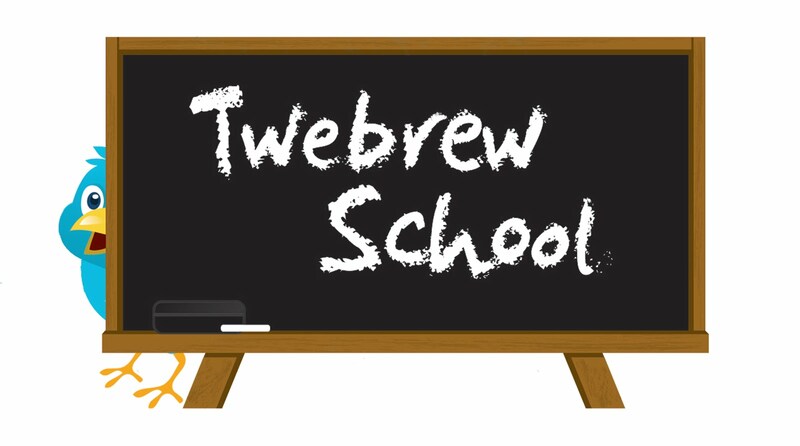 Twebrew Schools’ adorable blue mascot has spent the last two years busily promoting Jewish Treats and the Aleph Bet through Twebrew School to Jews of all walks of life. 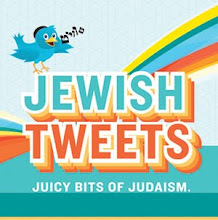 For three years he has been the nameless face of Jewish Treats and Twebrew School. Our in office team called him whatever came to mind: Tveety, TweetyBird, the little blue bird, etc. One day, though, the happy mascot looked sad. And so we turn to you. 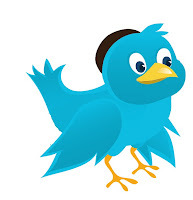 Help us name this adorable bid with a real Hebrew name.